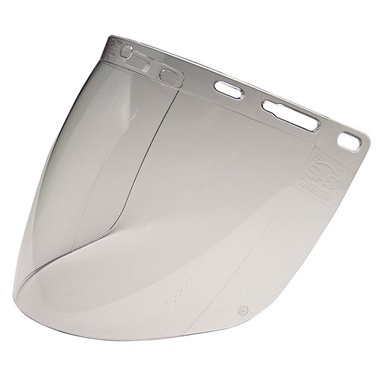 Replacement shield for #8061-98 Face Shield. The replacement protectors will outlast the face shield itself. TP Tools response: The product is made by SAS. Please call 1-800-321-9260 to discuss problem with shield.